Wins all round for the Hawks! 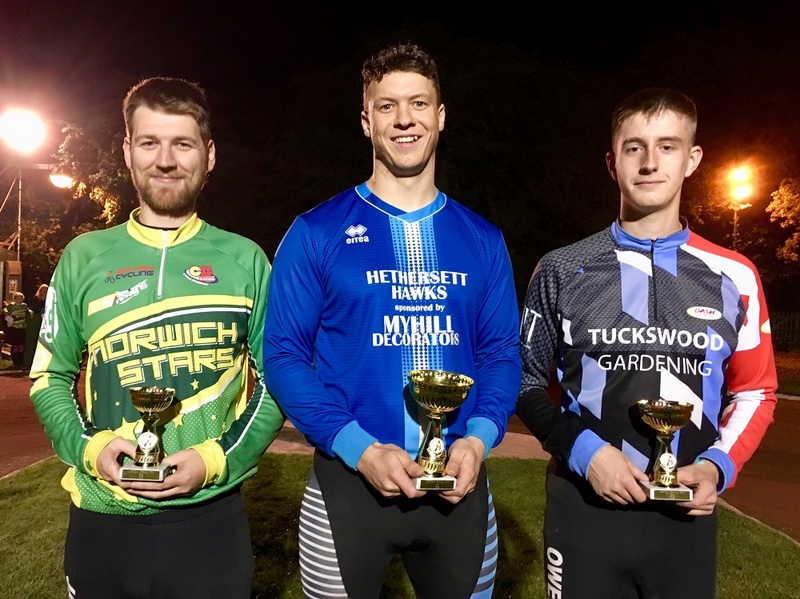 HETHERSETT HAWKS / MYHILL DECORATORS staged the 6th and final round of the HSBC UK Norfolk GO-RIDE & Senior Series and won trophies in every category! Well done to the two new riders who competed last night! Despite having their first training session with Hawks the night before, they gained a medal in the U13s and the U10s! The Hawks had four riders competing in the East Anglian Championships and South-East & Eastern Ladies & Girls Championships at Kesgrave. Shaun Kell continued his good run of form by scoring 18 points in the Under-10s. That put him in a race-off for second / third places but he had to settle for third behind home rider Luca Woodhouse. Shaun also raced in the Under-13s scoring 10 points. Josie Kell finished fourth in the Under-13 Girls with 18 points then went on to race in the combined Open Women / Under-16 Girls event scoring 8 with Katie Adams scoring 11. Owen Wells scored 7 points in the Under-19 and 9 points in the Open Men. He then went on to Great Blakenham on the following day to represent the regional Junior team who secured the Battle of Britain title with a 104-71 win over North & Scotland, Owen scoring 4 points from two substitute rides. This Saturday Hethersett stage Round 7 of the Eurovets Series at the Memorial Playing Field (1 p.m.). 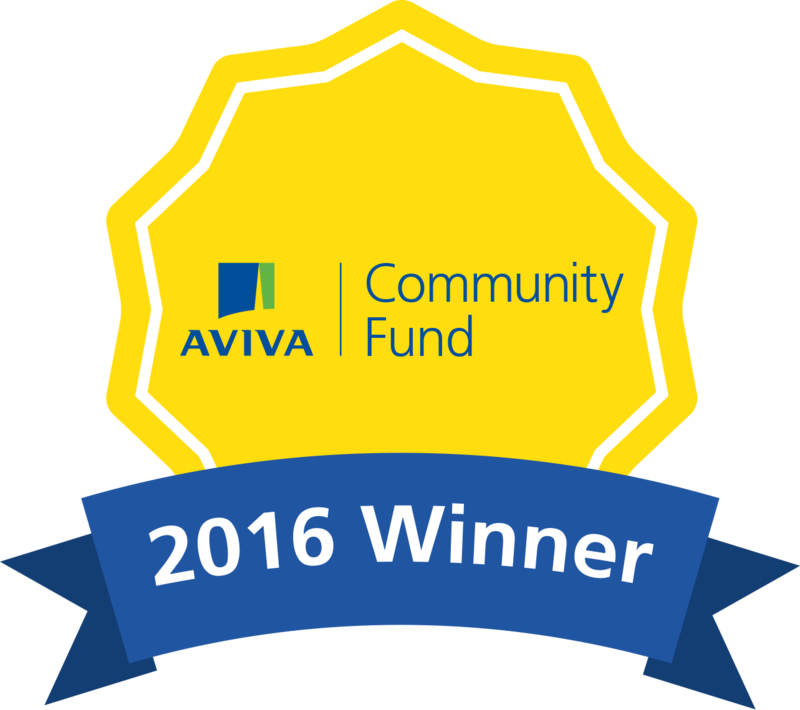 The event will feature top Over-40, Over-50 and Over-60 riders from all over the UK and is being sponsored by Yellow Brick Mortgages.